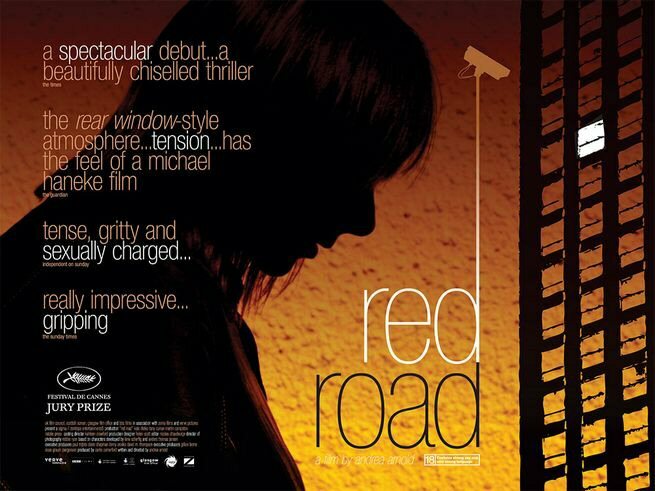 The BAFTA for Outstanding Debut by a British writer, director or producer goes to..
As part of the 70th anniversary celebrations, BAFTA present a screening of Red Road, a BAFTA-winning debut film directed by Andrea Arnold, in partnership with Kinofilm Festival. This is an unique opportunity to see this outstanding British debut on the big screen, accompanied by a Q&A with award-winning editor, Nicolas Chaudeurge (Fish Tank, Still Alice, Black Mirror) on his experience of editing the film and his collaboration with Andrea Arnold. RED ROAD: Jackie works as a CCTV operator. Each day she watches over a small part of the world, protecting the people living their lives under her gaze. One day a man appears on her monitor, a man she thought she would never see again, a man she never wanted to see again. Now she has no choice, she is compelled to confront him.